In terms of area, Russia is the largest country on earth, which is why a rental car is perfect for your trip to Russia. Look forward to attractive sights, precious art and cultural treasures and incredible buildings to which you can drive flexibly and independently by rental car. You can find the right vehicle for your holiday in Russia on Driveboo.com. Car rental Russia: Where can I get my rental car? The Russian seaport St. Petersburg is a definite must-see on a journey through Russia. Visit the Isaac Cathedral, the Hermitage, the Anitshkov Bridge and the Kazan Cathedral by rental car. There will be no time for boredom in St. Petersburg! Other beautiful cities like Omsk and Nowosibirsk are easy to reach by rental car. The longest car route is the Transcontinental, which connects Moscow with Vladivostok on the Pacific. It comprises about 10,000 km of asphalt road. Another city not to be missed is Kaliningrad (formerly Königsberg). The city is located on the Baltic Sea and offers a lot of German-Russian history. The easiest way to reach the city is via Kaliningrad Airport. 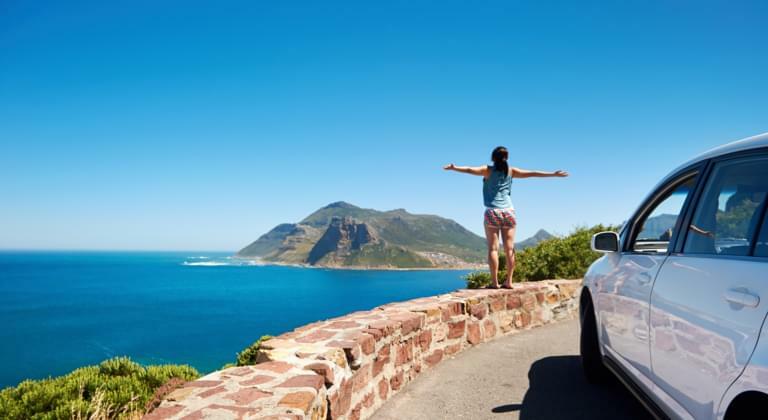 In order to really enjoy all the advantages of the country, one is more flexible with a rental car than with booked trips. Look forward to culture, art and other sights as well as an incredible landscape in Russia! Even though there is excellent vodka in Russia, the driver of a rental car should refrain from doing so, as in Russia the zero-alcohol limit applies. Moreover, in Russia, one should always have the light of the rental car switched on, as since 2006, there is a lighting obligation.